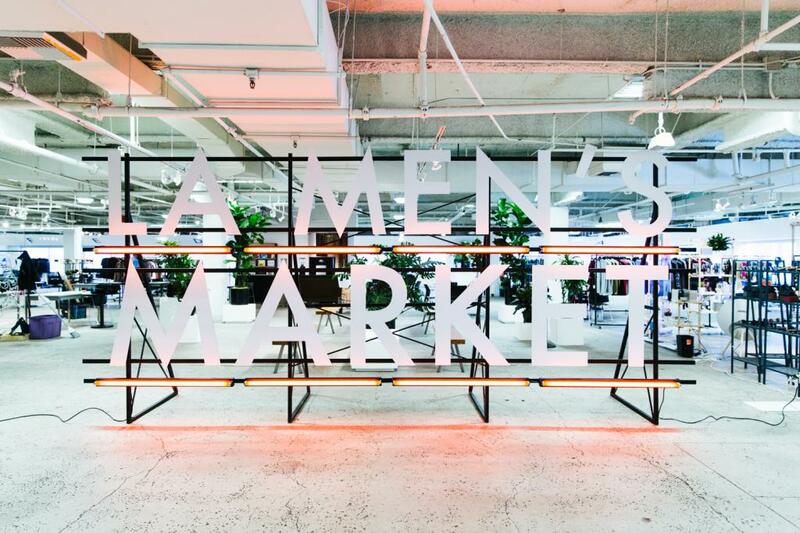 LA Men’s Market is a men’s trade event where brands and buyers come together. We found our lane by focusing exclusively on the Summer & Holidays seasons. 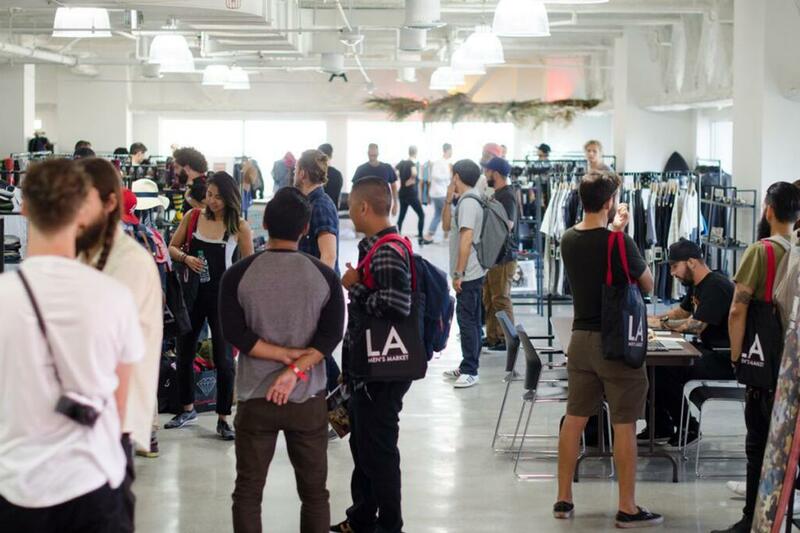 LA Men’s Market takes place in Downtown Los Angeles, in the heart of the Fashion District. 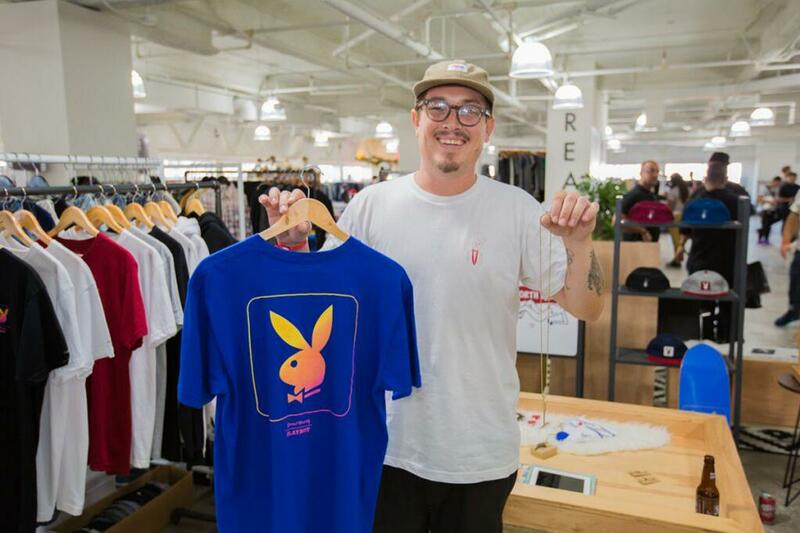 We proudly showcase the best menswear brands in action sports, contemporary, lifestyle, streetwear and footwear.